It was early spring when I bought it, so my skin was still pretty dry from the long, cold winter. The Tru Blend Foundation is a water-based formula, which means it's a good fit for oily but not necessarily for dry skin. 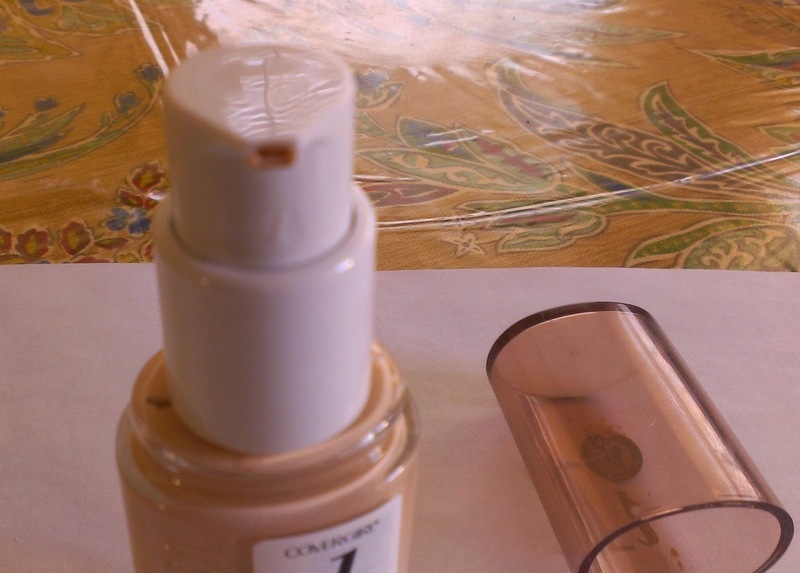 So while I liked the lightweight feel of the foundation, its light to medium coverage, and natural finish, it just accentuated my flaky patches a little too much -- so I added it to my pile of products to review and honestly pretty much forgot about it. But I'm glad that I didn't review it right away because it gave me a chance to try it again ... and my opinion has changed. Now that it's summer and my skin isn't as dry and I tend to get sweaty at the drop of a hat, this is a really nice foundation. It lasts pretty well too -- I get about eight hours of wear out of it before it starts to fade. As I mentioned, the coverage is light to medium so if you're not dealing with major discolorations, it should cover everything you want. When I have a stubborn red breakout, though, I have to dot a little concealer over it to completely hide it -- but I think that's the case with most foundations unless you're wearing a heavy-duty full coverage formula. Oh, and it's got a pump dispenser so it doesn't make a mess like some drugstore foundations. I have the Tru Blend Foundation in L-1 Ivory and it's a surprisingly good match for my fair skin. I've used this foundation a lot this summer and have really liked it, so I'd recommend it for oily or combination skin. Even normal skin might do well with it. If you've got dry skin, though, you'll probably want to pass -- unless you're like me and your skin gets a little more normal or oily in warm weather. Then it's definitely worth a shot. 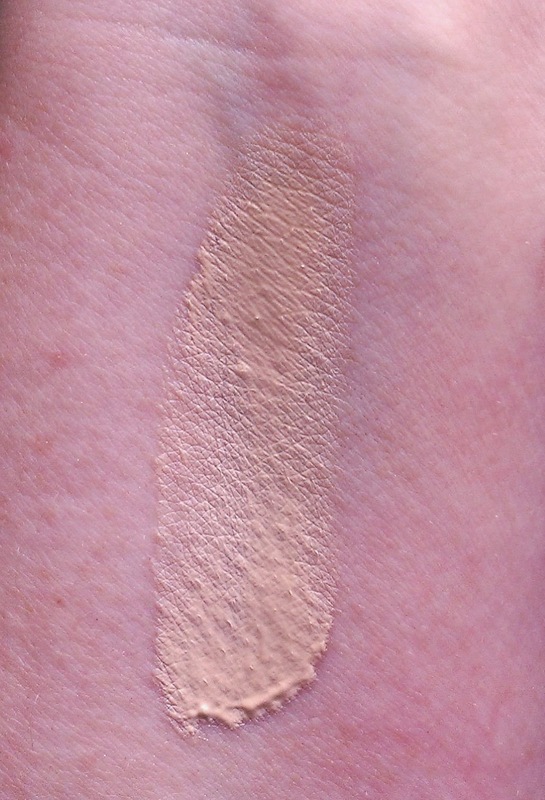 Have you tried the CoverGirl Tru Blend Foundation? Are you a fan? What's your favorite drugstore foundation? I only know cover girl from america´s next topmodel, so I can´t really say anything about that but recently we had a foundation by "manhattan" in our drugstores that is finally light enough for me to use without looking like I smudged dirt all over my face. xD I´ll have to give it to them for branding their company so it sounds very wiorldwide then. If only everything was available everywhere... imagine the drugstores! We´d never see daylight again. Thanks for the review - I've been looking into different kind of foundations lately. Time for me to try something new! Can you also review Vain Pursuits? I'd love to hear what you have to say about them! I've actually never heard of the brand, but I love trying new products and you've got me really curious. lol I'll definitely look into it!